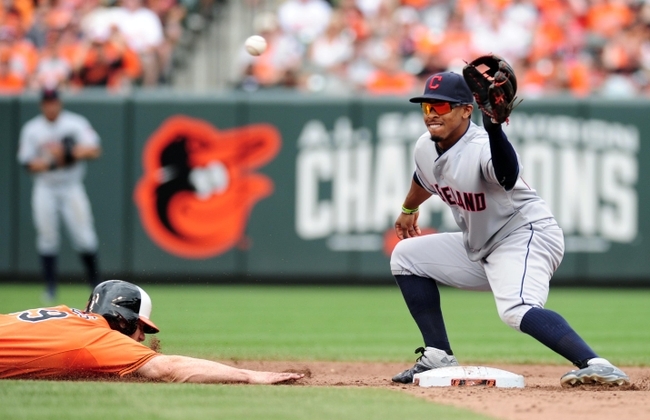 This week, the Tribe took on two great teams in the Orioles and the Twins in two key series that had significant potential in the AL standings. The week started off well in Baltimore, but then back home against Minnesota was the last thing the Tribe wanted: a sweep. So the team started off Monday in Baltimore with a blowout 12-0 victory in what was an offensive showcase for the Tribe. Even the announcers commented that it looked like they were taking batting practice the whole game! Tuesday wasn’t as easy for the Tribe, though, as the game was much closer and the Orioles made a late push to steal game 2, with a final of 6-5. The Indians got back on track on Wednesday with an easy 5-1 victory in what was another offensive showdown and a great pitching day for the squad as well. And in the finale on Thursday, the Tribe picked up another win at 6-3 to move to 3-1 on the week. The offense showed up once again to add to the great history the Tribe has of hitting well in the Camden Yards. After the long 4 game stint against the Orioles, the Tribe headed home to face off against the Minnesota Twins in a final 3 game stint of the week. And it was one to forget. It was a three game sweep for the Twins that propelled them up to 0.5 games back of the Tribe for 1st place in the AL Central, thus putting even more pressure on the Indians to step it up and create some separation in the standings. 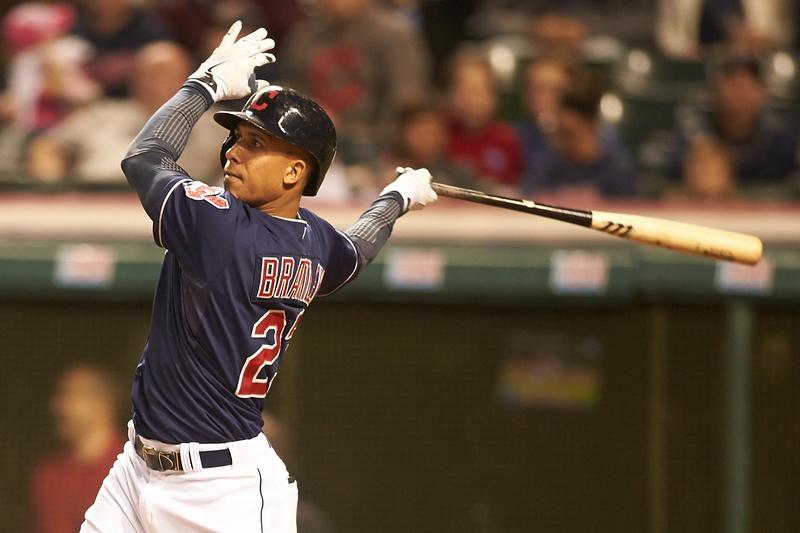 STORY OF THE WEEK: Michael Brantley, after missing more than 2 weeks with an ankle injury, will be returning to the club and batting back in his usual spot at #3 this week. This is hopefully the boost the club needs to stay ahead in the AL Central Division.